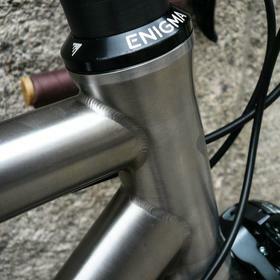 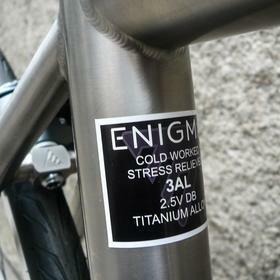 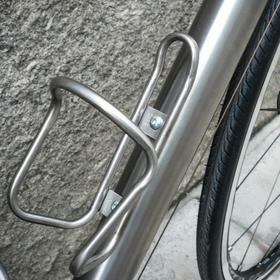 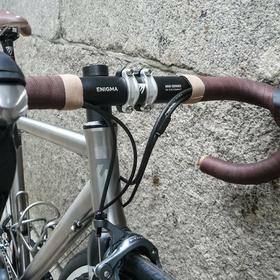 The Enigma Elle is UK designed and finished, with both the quality of materials and workmanship being really high. 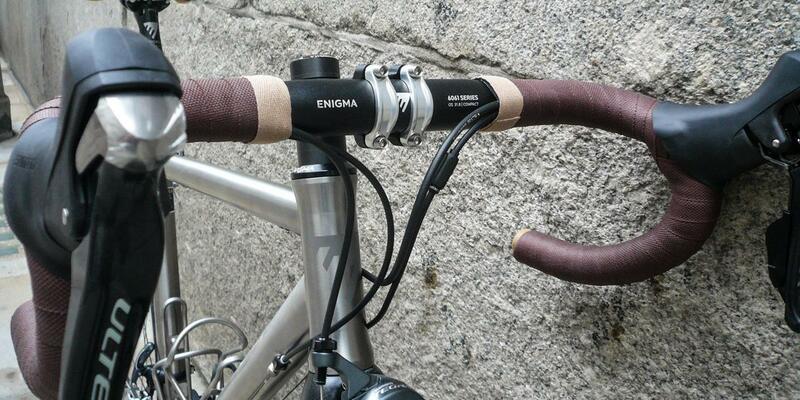 Nia wanted a classic build for all round riding. 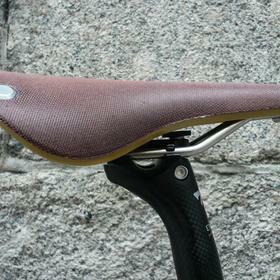 The Elle provides both the utility and the aesthetic she wanted. 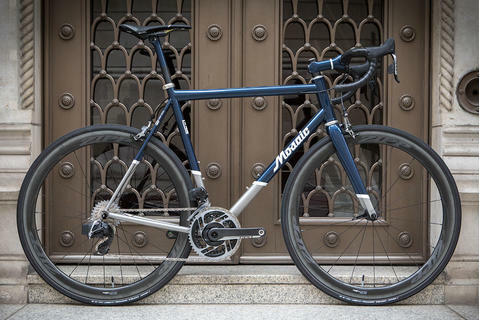 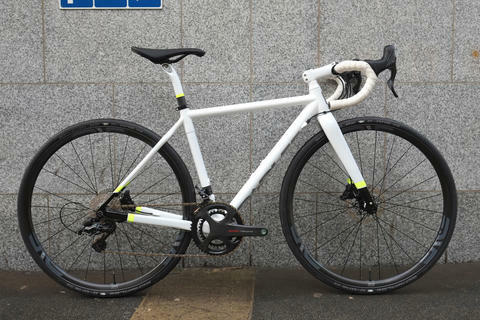 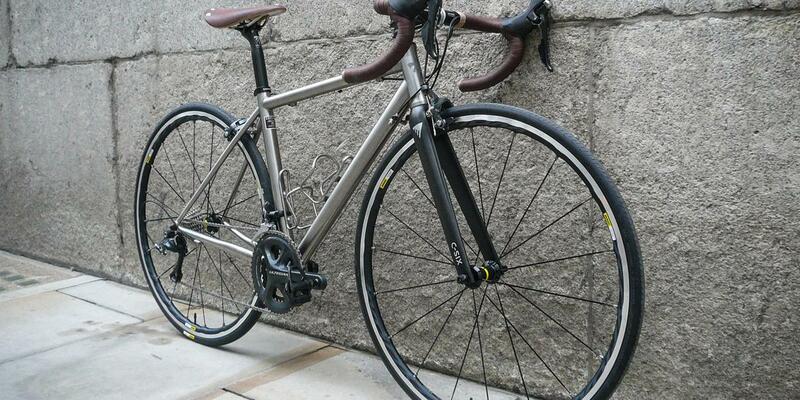 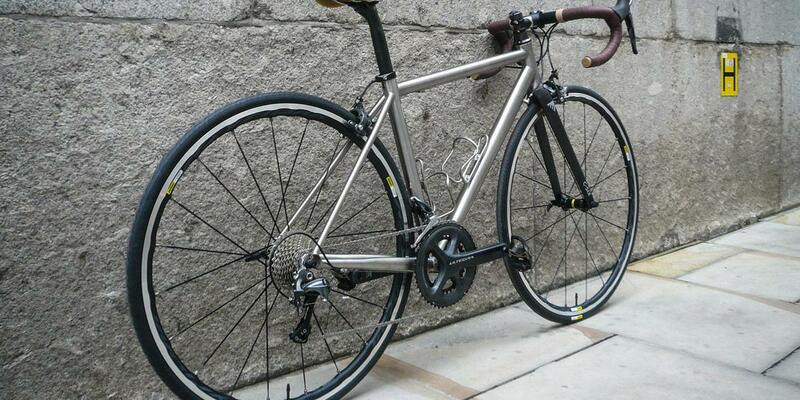 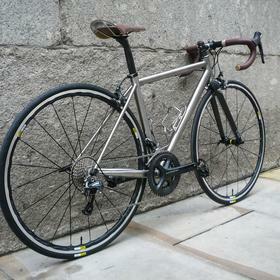 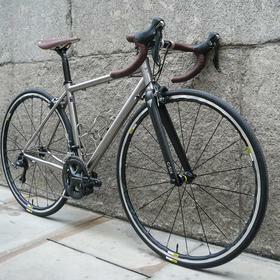 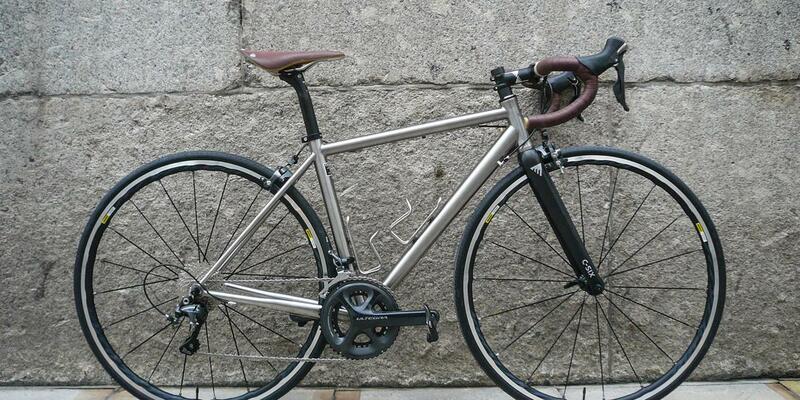 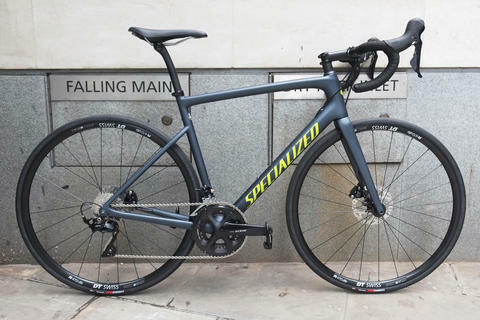 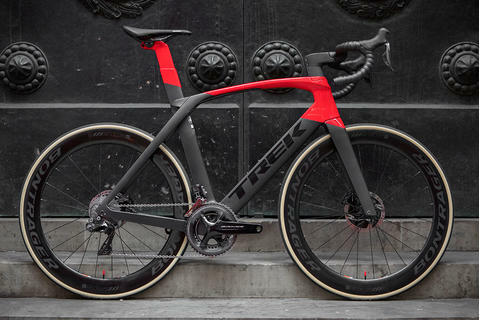 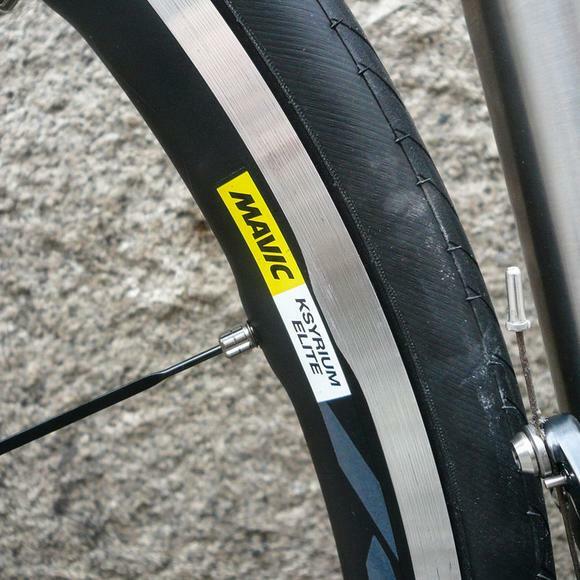 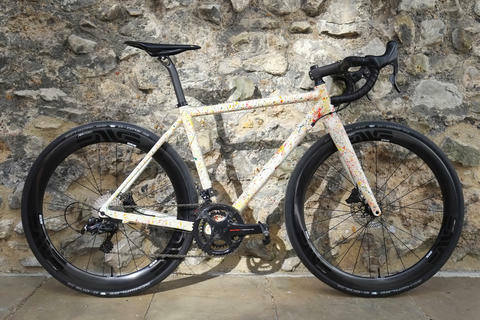 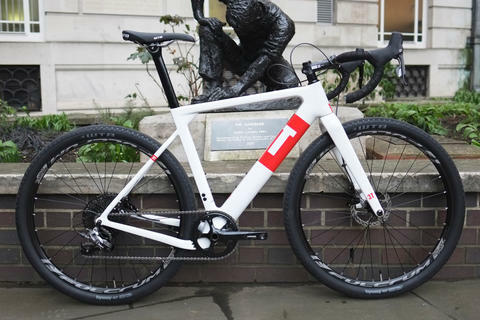 With Enigma finsihing kit, Ultegra groupset and Mavic Ksyrium Elites, this is a bike hungry for miles. 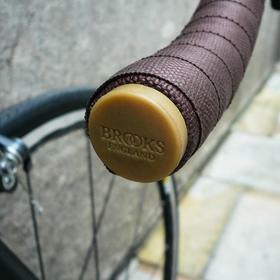 The Brooks Cambium saddle and tape, along with lack of logos, makes for a classy and timeless look.